In the Office for Diversity, we are committed to ensure that diversity is more than a buzzword, and that our culture and community actually reflect the values of inclusion and fairness. For students, housestaff, faculty, staff and patients alike, we strive to foster a sense of community that values and takes advantage of our differences and similarities in gender, race, ethnicity, sexual orientation and beyond. The School of Medicine has a strategy of leveraging diversity and inclusion to drive our mission of excellence in the delivery of quality patient care, the conduct of biomedical research, and the training of health professionals. UVA aspires to be a national leader in the creation and sharing of health knowledge within a culture that promotes equity, diversity, and inclusion. 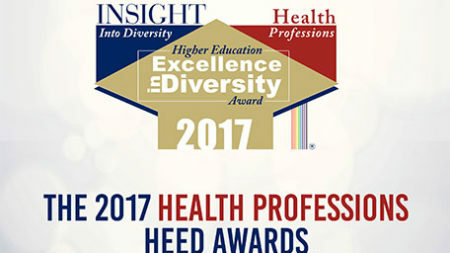 The University of Virginia School of Medicine received the 2017 Health Professions Higher Education Excellence in Diversity (HEED) Award for the 6th consecutive year. 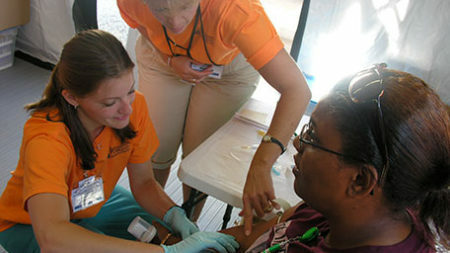 UVA students can partake in a variety of community volunteer and service activities. 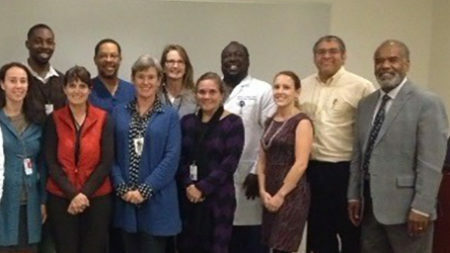 The Diversity Consortium strives to further diversity at the UVA School of Medicine.